The Interplanetary CubeSat Workshop will alternate between Cornell University and MIT. 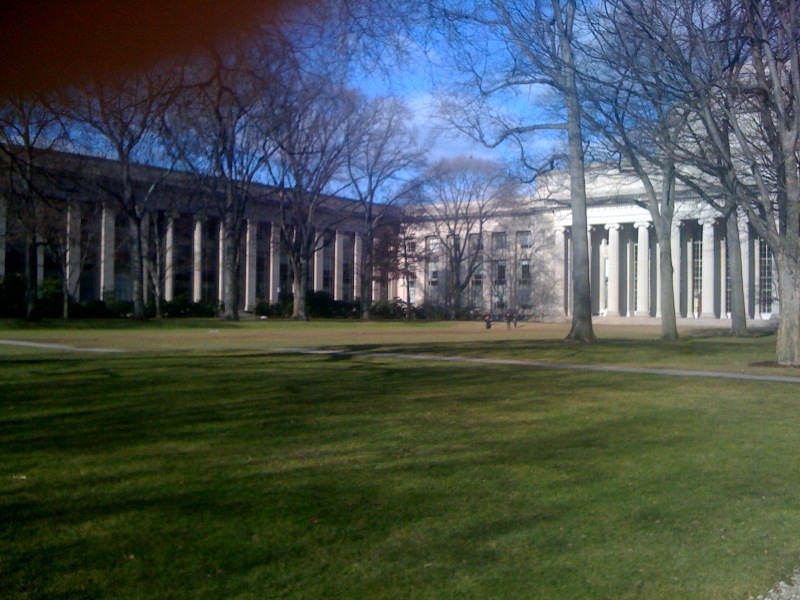 The 2012 workshop will be held at the MIT Media Lab (building E14) in the sixth floor auditorium and event space. The MIT Media Lab guide to parking, directions, etc. can be found here. 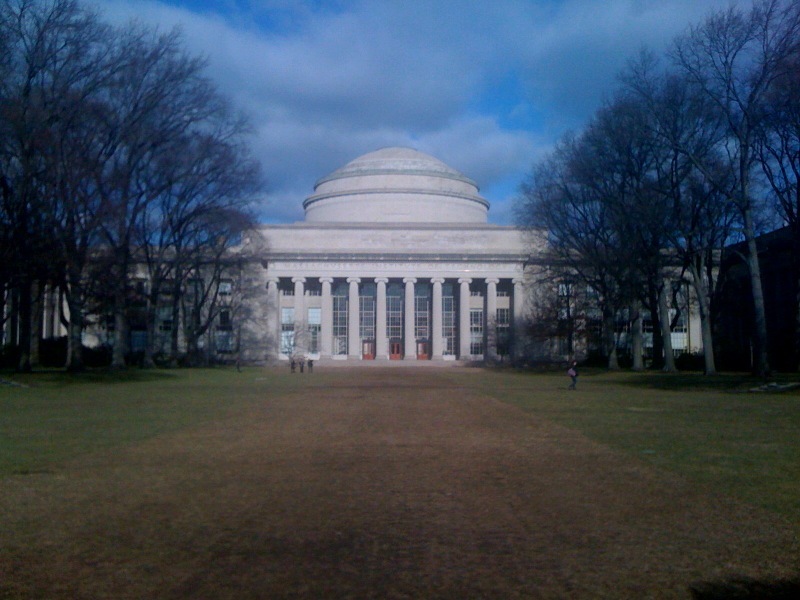 A downloadable map of the MIT campus can be found here, an interactive one here. The closest hotels to the conference venue are the Cambridge Marriott Hotel, Kendal Hotel, Le Meridien Cambridge @ MIT, and the Residence Inn at Marriott. You might also like the Royal Sonesta which is a little further away. 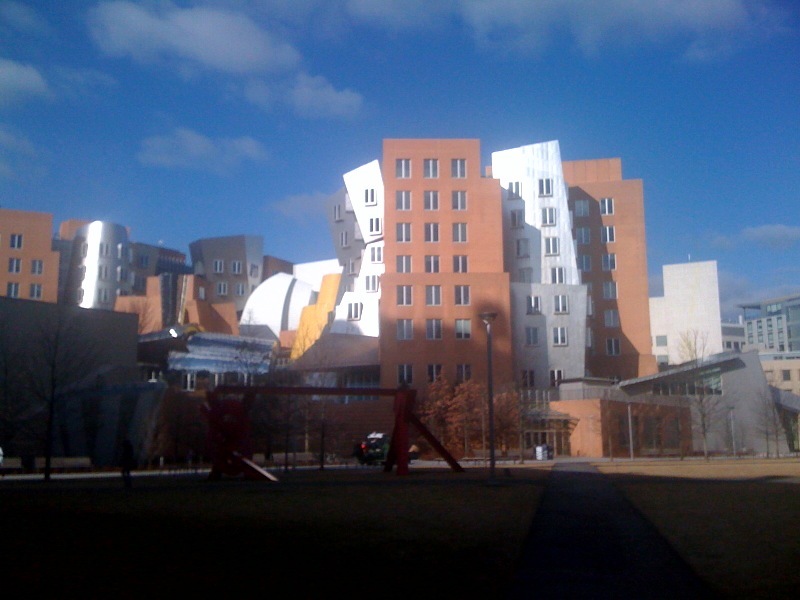 A list of other hotels convenient for MIT can be found here. Logan International Airport is the nearest airport to MIT. To take the subway to campus from the airport, take the Silver line bus to South Station, and then change for the Red Line towards Alewife to Kendall/MIT station. For more information on the T and other public transportation see the MBTA site. Taxis are also available at Ground Transportation, and should be about $30 to campus. For more directions, see the visiting MIT site. 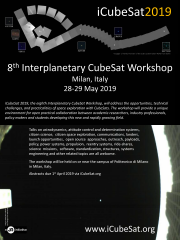 Please do not hesitate to contact committee@iCubeSat.org if you have any comments or questions.